Lest I be cast off as a total Luddite, I have also have found that loyalty, while good when it comes to precepts and principles, should not be attached to methodology. One of our sons encouraged our family to connect by using “What’s App,” as a tool to share photos and news. Great idea! But, how can one do this on an old Blackberry? A Google search informed me that I could make What’s App work on my Blackberry Classic (perhaps an appropriate name) with the addition of a SD card. It worked! What’s App has been a fun tool, and we use it daily. 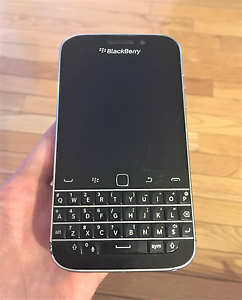 While the Blackberry Classic minimally ran the app, to enhance our experience, I upgraded my smartphone – to a Blackberry Key One! (An Android/Blackberry hybrid). Karen has upgraded to an LG phone. Change happens – and we are called to navigate with it. Sometimes we need to decide between effectiveness in mission and methodology. I needed to choose between effectively communicating with my family and using an older phone. Our family won! Standing on the foundation of God’s Word and the Gospel message, we must connect with, speak into and make disciples in each generation! What does it take to make and grow disciples in your church today? What are the characteristics of a disciple of Christ today? How do the ministries and message of our church further (or hinder) this mission? Might it be time to reflect, “upgrade and to change in order to reach new generations – and older ones too! This Friday evening, Karen and I look forward to joining with LPD Chair, Randy and Allan Lemke, and the leaders of One Hope Community Church, who have made application for their church to join the LPD at our conference in March.We welcome this church to the family, and celebrate their mission to reach and bridge multiple generations of immigrants from Korea. 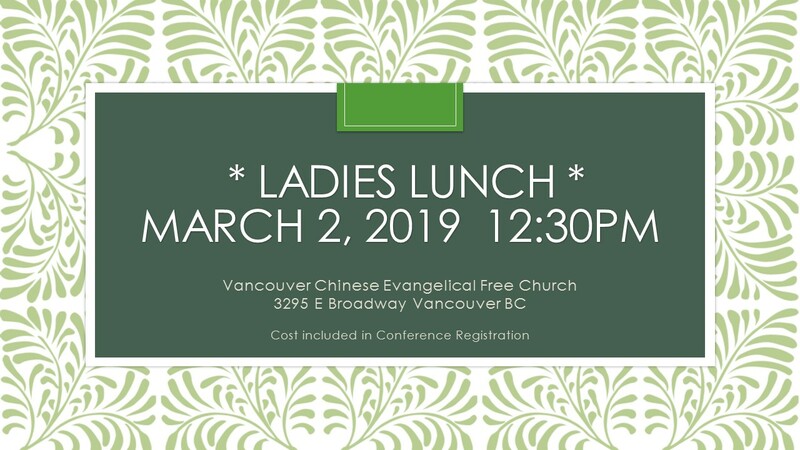 This Sunday, Karen and I will be joining Coquitlam Chinese EFC for their 26th anniversary service. I will have the opportunity to preach at their service – and look forward to lunch to follow! Our LPD is changing – as is our region. Have you noticed how our Lower Pacific District is growing in the number of “ethnic” churches? So we should be! Between 2001 and 2011, the population of the Lower Mainland grew by about 326,333 people. Of these, 292,875, more than 90% were immigrants, born outside of Canada, and 30% of these do not know English. The majority of these people came from Asia, and the trend continues. Coquitlam Chinese EFC – as they celebrate their 26th Anniversary! The Church of the Sent for Life Proclamation – This is our first Korean Church in the LPD (2002). Please pray for Pastor Namgyu (Heejoung) Lee and the congregation. The church building they have been renting has been sold, and they will need to relocate by the end of April. New Westminster EFC. Pray for Transitional Pastor Ralph (Karen) Hardy and Church Planters Jorge (Emily) Lin this church family, as they seek the Lord for the “new” work. 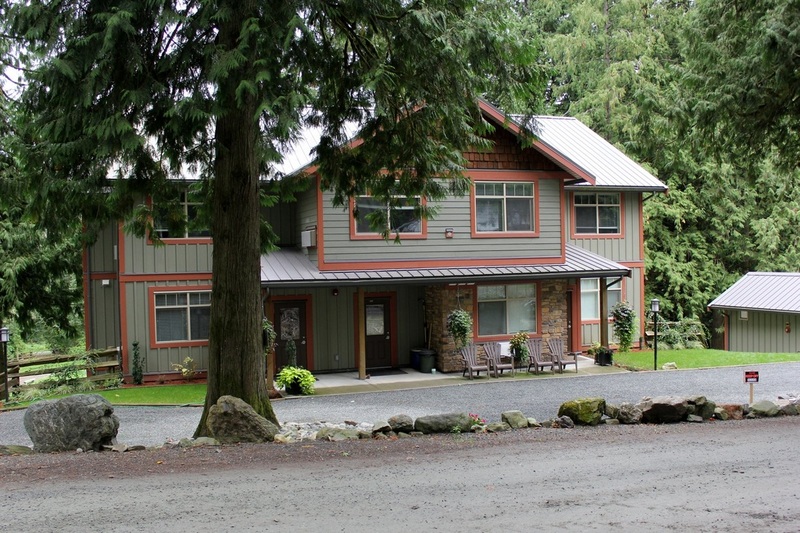 Please pray specifically with me for Quadra Island Bible Church and Christ Community Church (Ucluelet) in their pastoral searches. Both are in need of Pioneer, Bi-Vocational pastors – and are prayerfully proceeding. Looking for a youth mission opportunity this summer? Have you considered a beautiful island in the Pacific? – as in Vancouver Island? Some Island Churches would welcome ministry teams to come to the Island to minister with Vacation Bible School Ministry and children’s programs this summer. Your church can take your VBS ministry on the road with your youth or mission team – and be a real blessing to Island churches too. Please contact the LPD Office for information! Please set this date aside and watch for details early in the months ahead.